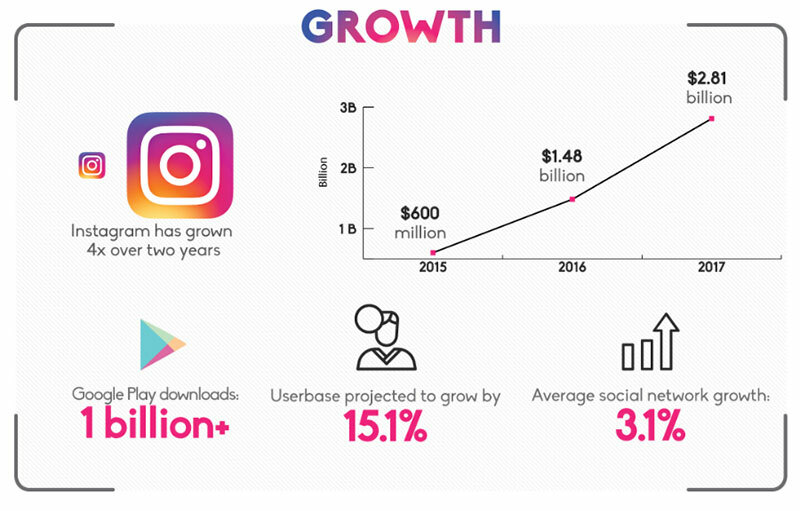 Instagram growth is picking up speed globally, swelling to over 700 million users and becoming a virtual gold mine for social media marketing. In the past two years, Instagram growth has nearly doubled its user base, reaching numbers that make it twice the size of Twitter. Instagram has also been rolling out features that are geared to users who have weak connectivity or no data plans, expanding their market even farther. Created in 2010, Instagram only took three years to reach 100,000 users. This unprecedented growth in the United States and other markets has been impressive. From December of 2016 to April of 2017, Instagram grew by 100,000 users, attracting this astounding amount of individuals in less than six months! Give us a call to discuss how we can improve your business social media marketing efforts! 1 (800) 916 3864 or Contact Us. 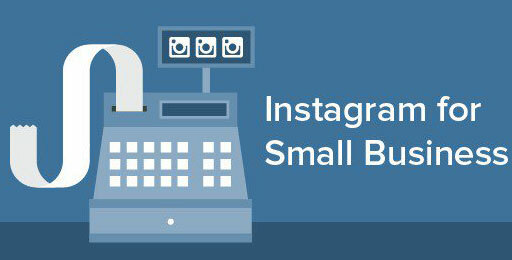 Like all social media, Instagram has opened its platform to business to market their brands, products and services. By creating an account for your brand on Instagram and posting content that attracts, engages and keeps followers, your business can harness the power of Instagram’s unprecedented growth. Instagram offers a unique opportunity to get your brand out in front of your target demographic, quicker than ever before. This is especially prevalent for businesses with ecommerce websites. Instagram offers business the opportunities to create content rich stories that inform, inspire, and entertain users. 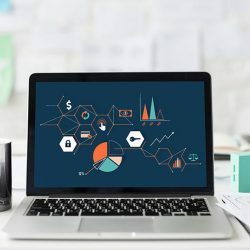 With striking images and content with a strong call to action, you can engage both potential and loyal customers that you may not be able to access using other platforms. By including links in your posts you can drive traffic to your e-commerce website and increase customer conversions. 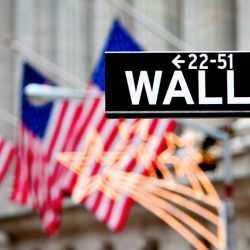 As an additional bonus, you can target your marketing to the country of your choice, whether that’s the United States, Canada, Germany, or another global country. Take advantage of Instagram’s growing popularity with Instagram marketing. 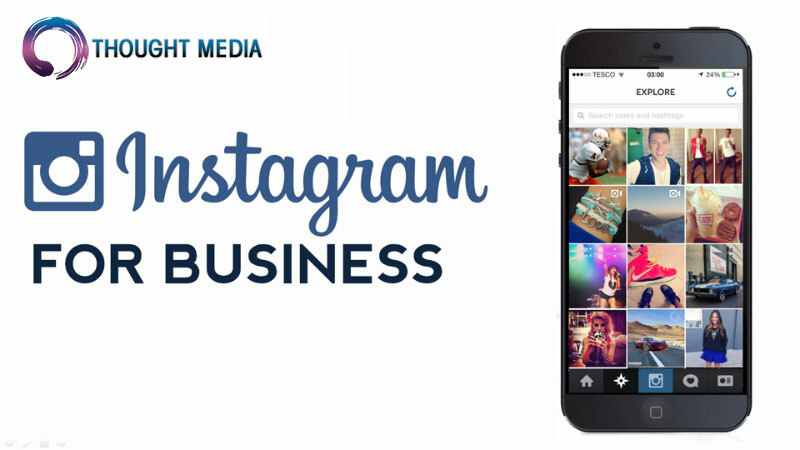 Thought Media is your go-to source for Instagram marketing management, offering targeted country marketing. 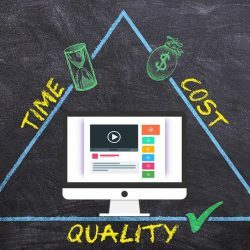 Whether you’re creating a market for your products in the UK, Dubai, or anywhere in between, Thought Media offers tiered pricing making it affordable to start your Instagram marketing campaign. Our tiered pricing structure allows you to scale up as your business grows. If you need an Instagram manager to take advantage of Instagram’s unprecedented growth call or click now to find out more and get your free, no obligation quote. 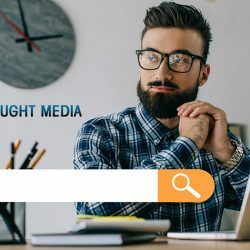 Thought Media’s experts are ready to help you grow on Instagram or any other social media platform. Give us a call to discuss how we can grow your business social media presence on Instagram and other platforms! 1 (800) 916 3864 or Contact Us.